Too often, a contractor, subcontractor, laborer, or material supplier on a construction job does not receive the compensation they deserve for the work they have performed or supplies they provided for the project. 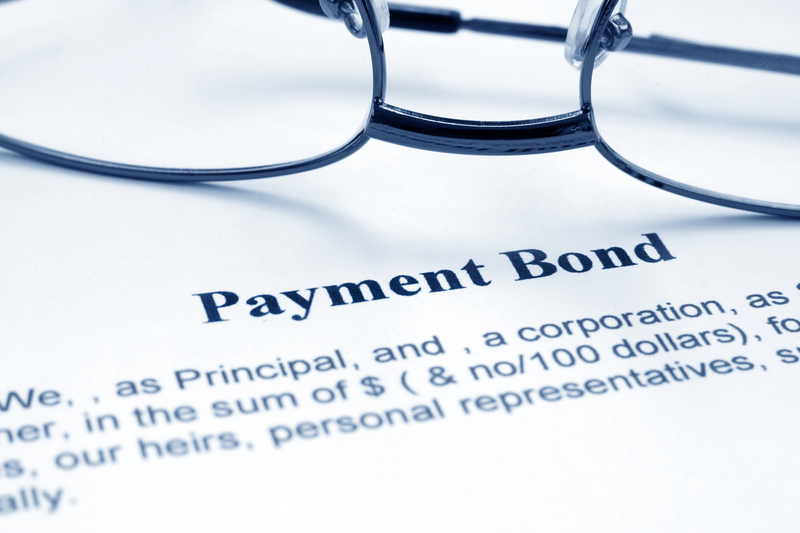 Fortunately, California law provides a method by which contractors and others can pursue adequate payment. If the job is a private construction project, a primary tool for receiving payment is the mechanics lien. The following are some brief explanations for frequently asked questions amount mechanics liens in California. 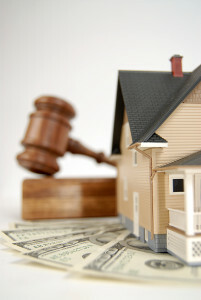 What exactly is a mechanics lien? A mechanics lien is a tool that creates a security interest in the property on which you worked. 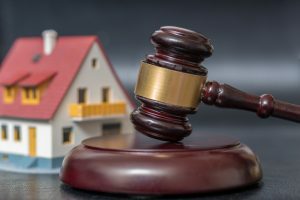 After a certain amount of time and if payment is not received from the property owner, you can then sue to foreclose on the lien to satisfy the lien amount. 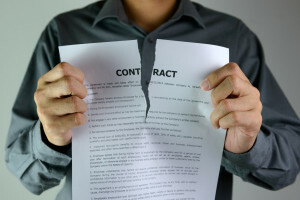 Commercial real estate transactions can be lucrative investments, but there may also be high risk due to the amount of money at stake. 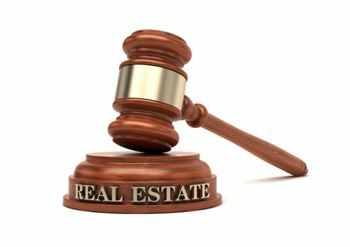 The following are 4 examples of legal issues that sometimes arise during the sale or purchase of commercial property.